As new legislation kicks in for UK employers, business magnate Richard Branson went above and beyond the statutory minimum. Richard Branson’s parental leave policy – which extends to both mothers and fathers – is being hailed as one of the most generous on the market after he promised employees an entire year off – with full pay. The British business magnate made the announcement earlier this week as all UK companies are being forced to revisit their rules in the wake of new legislation. The revised law grants mums and dads up to 50 weeks off in the first year of their child’s life – which they can share between them in any way they choose. 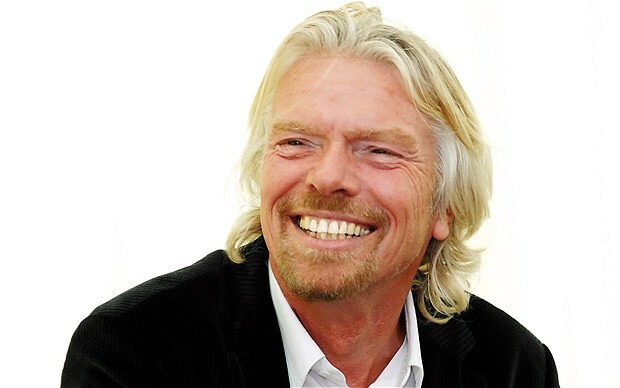 However, international entrepreneur Branson has gone above and beyond the statutory minimum, citing his own experiences as a partial motivator. "If you take care of your employees they will take care of your business,” he said in a statement. “As a father and now a granddad to three wonderful grandchildren, I know how magical the first year of a child's life is but also how much hard work it takes." Sadly, the enviable offer only extends to the 140 employees at Virgin Management – the investment and brand licencing arm of the business. Those who have been with the company for two years or less will get 25% of their salary while they are on leave with those who have worked at Virgin between two and four years getting gradual increases in pay. Employees who have served for four years or more will be able to take advantage of the full pay for a year offer.